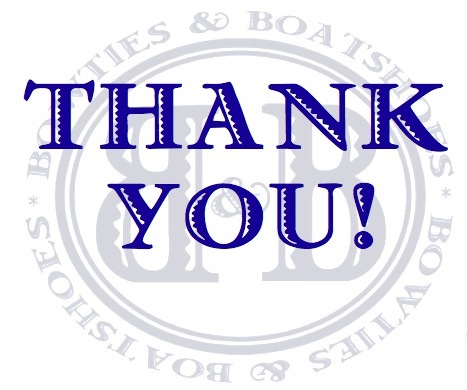 To each and every one of you who makes Bowties & Boatshoes a daily stop while you traverse the web, thank you! 2011 has been a phenomenal year for us, and we can’t wait to see what 2012 has in store. 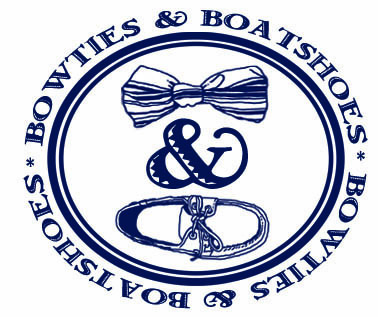 It’s hard to believe that today is the last Bowtie Friday of 2011, to say this year has flown by would be an understatement for the ages. 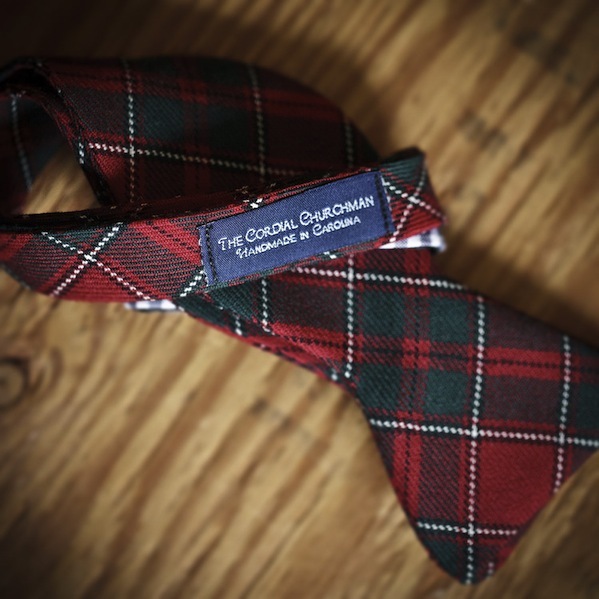 We aren’t too keen on black tie events to ring in the new year, but you better believe that we will be seeing 2011 out and 2012 in with a bow around our necks. With so many great options on the market it isn’t an easy choice, but we are going to have to go with a tie that we have been eyeing up for months now, the Limited Edition Fall Camo Bowtie ($65) by Social Primer for Brooks Brothers. Figuring out what shoes to wear on a rainy or snowy day can be tough. Of course, for days when the conditions are downright terrible we break out the trusty L.L. Bean Maine Hunting Shoes and just carry something to change into when we hit our destination. For days with just a little bit of drizzle, or remnants of a snow storm gone by, the decision making process can be a bit more difficult. 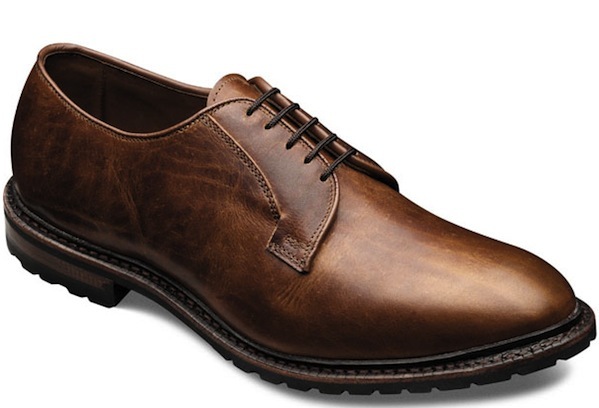 Thanks to Allen Edmonds and their shoes know as the Black Hills ($249), we now have another fantastic option for those days when the weather isn’t so great. Compared to many of our friends we tend to be a bit more dressed up than most when we are in the office, but with so many colleagues and clients out for the holidays we have been keeping things a bit more casual for the last few days. Of course, we aren’t slumming it in sweats, but there is a good chance we don’t go any dressier than khakis and a sport shirt for the entire week. Always looking for a new great sport shirt, we have spent some time lately browsing the new arrivals from some of our favorite brands. 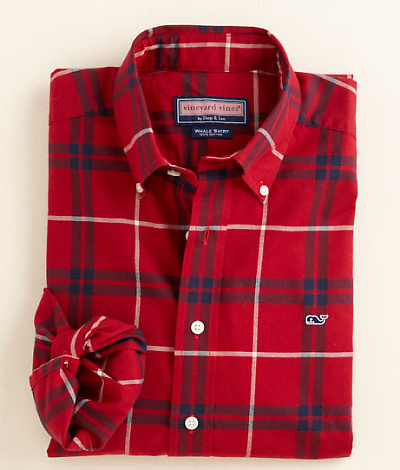 One shirt that really jumped out at us was the Newfane Plaid Twill Whale Shirt ($68.99) from Vineyard Vines. For the last few months, we have been on the hunt for a new to us vintage watch. Unfortunately, we haven’t found anything that has been the perfect combination of quality, age, price, and looks just yet, so our searches on ongoing. When we do finally track down that perfect watch, it is going to go into the rotation as a casual option that nylon straps can be swapped in and out of as months go by. 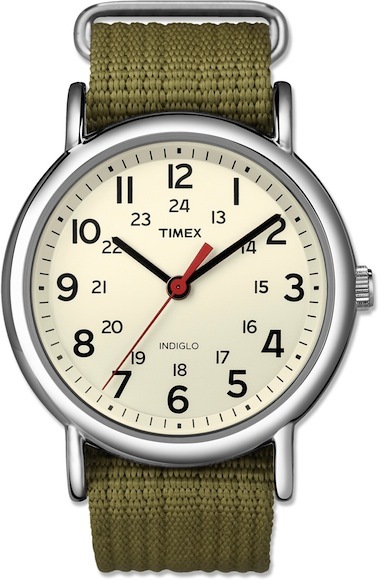 Recently, we finally took the time to stop and try on the Timex Weekender Slip Thru (~$30), needless to say we have found a very suitable stand in until our vintage search concludes. Hopefully everyone had a great Christmas with friends and family, we certainly did. 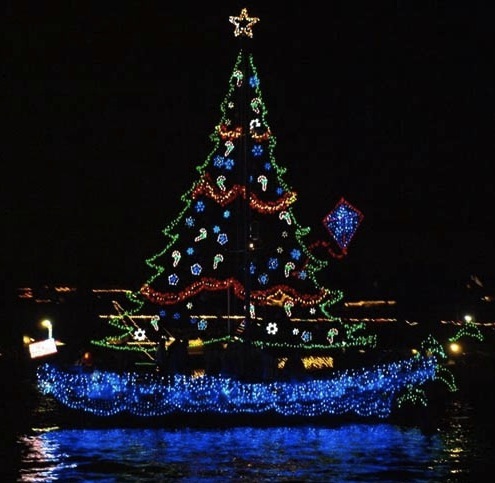 Unfortunately for us, it is back to business as usual today, but luckily things are a bit slow and we have some time to cruise around the web and pick up a couple of things that we didn’t find under the tree yesterday. The first order of business comes from our friends at Ledbury. 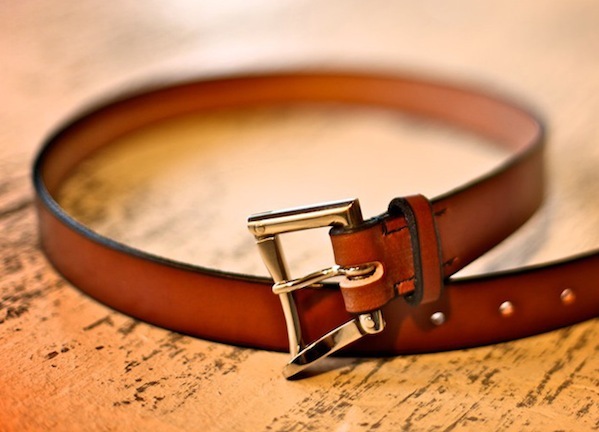 Their Free Union Belt ($165) is about to become a late gift to ourselves. This post is dedicated to those of you who are truly last minute shoppers. Sure, we have been known to stop for a card on the way to a party, but this post is for that rare breed who is planning on starting (and hopefully finishing) their shopping today. 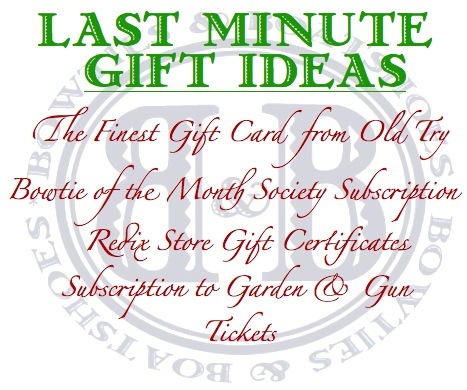 Instead of taking the easy way out and picking up Visa gift cards for everyone, take a look at a few of our favorite last minute options for 2011. With Christmas less than 48 hours away, we thought it was only appropriate that today’s Bowtie Friday pick be a bow that can’t help but put us in the Christmas Spirit. After searching high and low, we think we have found just the right one. While we were tempted to go with dancing Santas, we finally settled on something a bit more low key, the Aberdeen ($29) from The Cordial Churchman. As much fun as we have been having looking at decorations, hunting down the perfect gifts for our loved ones, and attending random holiday parties, we have to admit that it has been pretty tough to get into the Christmas spirit this year. Why? Because yesterday it was 60 degrees and rainy and today it is once again shaping up to be unseasonably warm. We aren’t asking for sub zero temps and 10 feet of snow, but a little nip in the air and some frost sure would help set the scent a bit more. 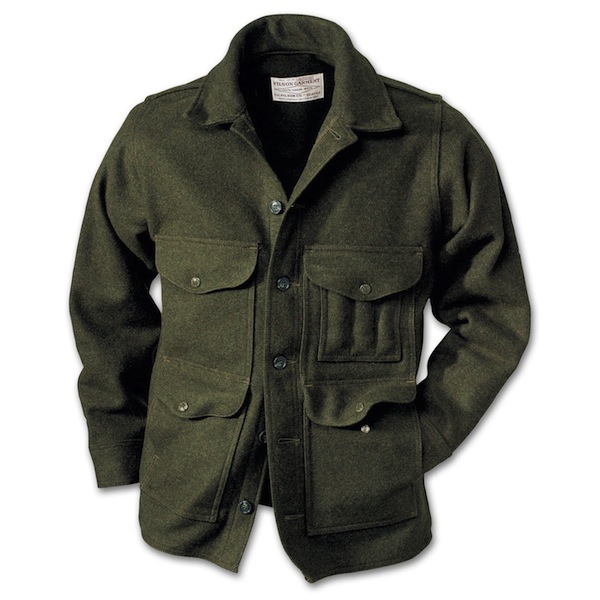 Not to mention, we are itching to break out some heavier gear like the Mackinaw Cruiser ($290) from Filson.